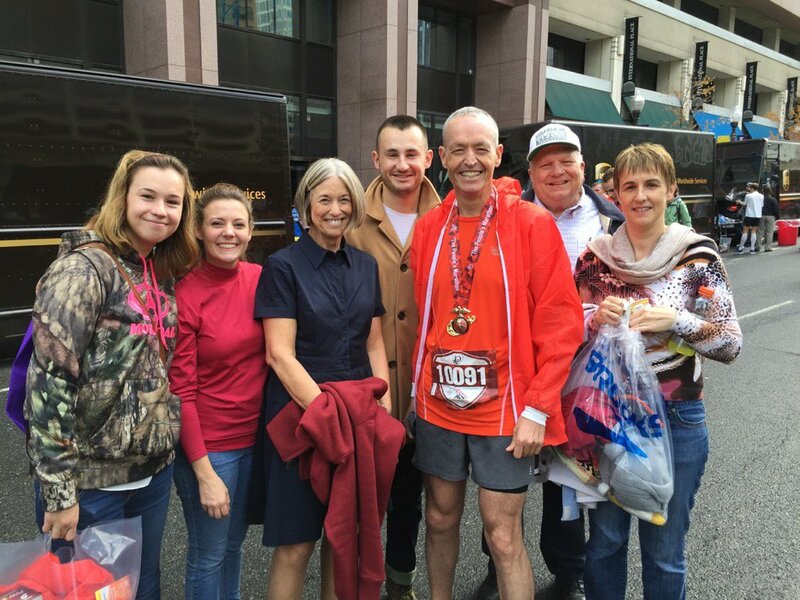 By the grace of God, Bishop Dobbs completed the Marine Corps Marathon in 3:43:35 – Ooh Rah! The MCM was established in 1976 and is currently the fourth largest marathon in the United States and the ninth largest in the world. The race field of 30,000 is composed of runners from all 50 states, the District of Columbia, and more than 50 countries. Known as “The People’s Marathon,” the MCM is open to all runners ages 14 and above and is the largest marathon that does not offer prize money. On Sunday, October 25, 2015 I will be running the 40th Marine Corps Marathon in Washington, D.C. This year, I invite you to partner with me as I run to raise money for Anglican Church Planters in CANA East. I believe that church planting is one of the most effective ways to reach people for Christ. Church planting costs money! 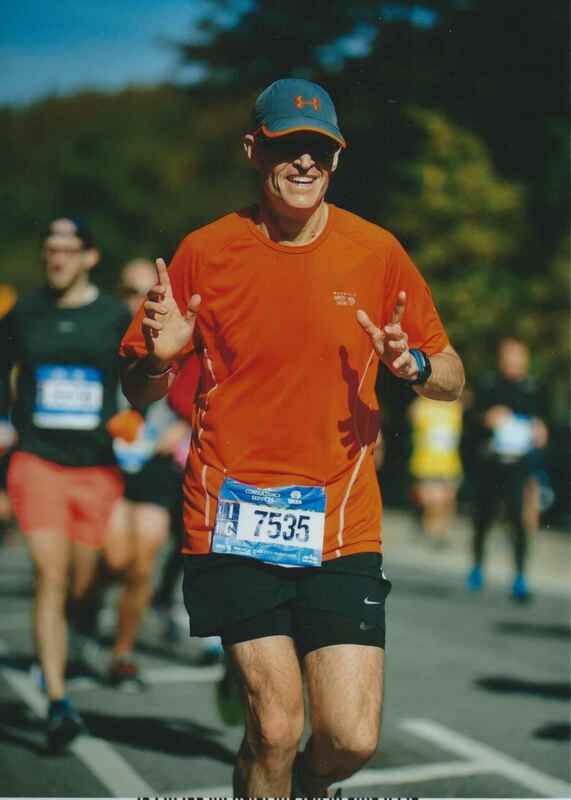 By sponsoring my Marine Corp Marathon run in October, you will be supporting new Anglican Church plants. CANA East is one of four missionary dioceses in the Convocation of Anglicans in North America. Our Diocese stretches from Maine to Miami and from Tulsa to The Bronx. Headquartered in McLean, Virginia — just outside Washington, DC — we are home to 31 congregations and over 65 parochial and non-parochial clergy.